Knowing what to look for in a primary care physician isn’t always easy. There are many different medical doctors and types of practices. However, doing your research will pay off when choosing a primary care doctor, as they will help guide you through urgent health matters and aging. The Centers for Disease Control and Prevention (CDC) states that preventative health measures are your best bet to ward off chronic disease. Statistics indicate that chronic disease is responsible for 7 of every 10 American deaths each year. Never be afraid to interview your prospective doctor. It is okay to take some time, visit the office and meet them. Choosing your doctor should reflect a feeling of safety and trust. They should be approachable and easy to talk to. A medical practice that offers bilingual services is a plus and should also be a consideration if this applies to you or family member. Picking a primary doctor that is in close proximity to your residence or work is a good idea. 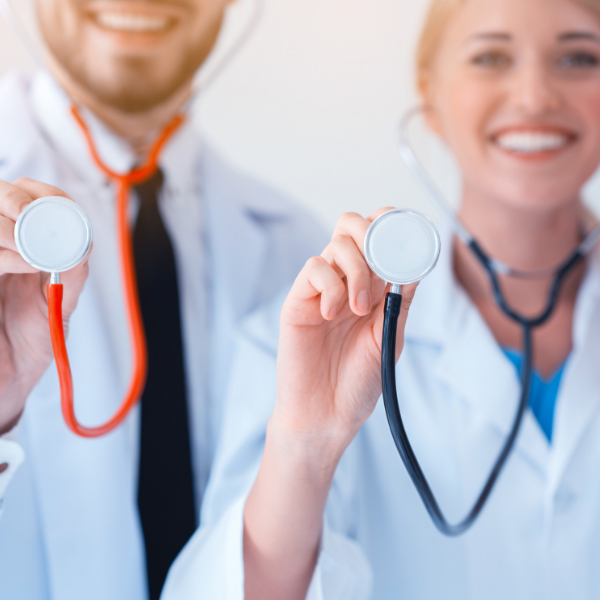 The little conveniences when visiting the doctor such as free parking, easy to find locations, and multiple locations can make big differences in choosing a doctor. GMP Medical offers mobile services to assist for when you aren’t able to get to the medical office. Getting to your appointments should be an easy task. 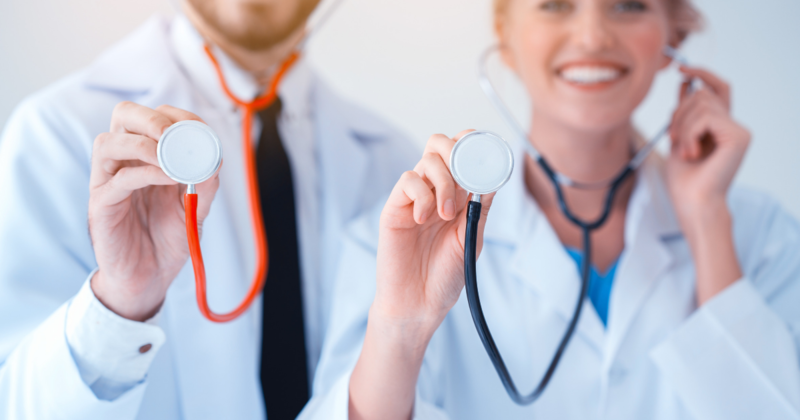 When choosing a primary doctor, you also want to take into consideration how easy it will be to schedule an appointment. A doctor with flexible scheduling times can make a world of difference when you have an unforgiving work schedule. At GMP Medical, we understand this first-hand. Not everyone can take a day off when they need to visit the doctor. To make it easier our patients, we have a convenient online appointment scheduling option. Choosing a doctor should also include taking into consideration your special needs. Perhaps your medical needs require a specialist in immune disorders or another niche area of medicine. When choosing a personal primary care doctor, make sure they have solid credentials and several years of specialized practice in that area. Ultimately, picking a primary care physician will be a reflection of all of the above-mentioned considerations, but also a personal choice. A primary health physician is your first line of defense when it comes to avoiding major health events. Communication skills and maintaining an active partnership is an essential component to keeping yourself and family healthy. At GMP Medical, Dr. Gloria Mendizibal-Piedra values her patients. She actively listens and believes that exceptional health starts with compassion and trust. If you are actively seeking a Hialeah primary physician, GMP Medical is accepting new patients. Feel free to schedule an appointment to discuss your health goals for 2019.